If you don’t already own a pair of denim overalls, now’s your chance. The tomboy-inspired trend is here to stay, and we’ve rounded up the best of the best for you to shop! Whether you’re looking for a slouchy, fitted, or simply budget-friendly pair, we’ve got you covered. 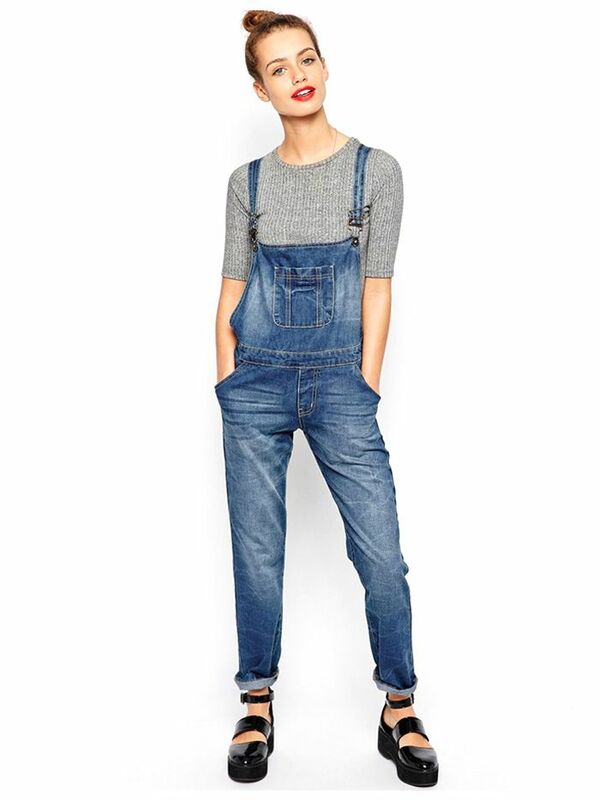 Scroll through to find your perfect pair of overalls!